The Rural Wireless Association is a Washington, DC-based trade association that ensures wireless carrier members with fewer than 100,000 subscribers have a strong voice in our nation’s capital. 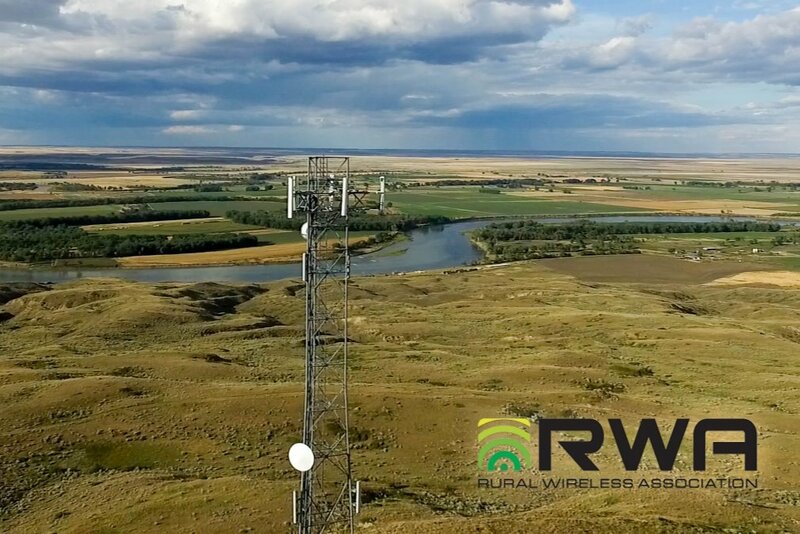 RWA’s members have joined together to speed delivery of new, efficient, and innovative telecommunications technologies to underserved rural communities across the country. Member-elected Board of Directors consisting of C-levels each with over 20+ years of industry experience. Learn more about membership at RWA here. A Voting (Carrier) member is an FCC licensee or one that leases spectrum from an FCC licensee with under 100,000 subscribers. Special introductory rate for carriers: $1,000 for membership through September 30, 2019; Renew at the regular carrier rate at time of FY2020 renewal. New members will be billed $1,000 at time of acceptance. You will not be invoiced again until FY2020. This rate plan is for companies who have not been RWA members in the past two fiscal years. Complete this membership application and email to info@ruralwireless.org. Resellers of wireless services, unlicensed providers of service and affiliated companies of Voting Members. Any company providing goods or services to the rural wireless industry (consulting firms, law firms, engineering firms, suppliers and those companies not otherwise qualifying as a Voting or Supporting Member). Membership Investment/Dues payments to RWA are NOT deductible as charitable contributions for federal tax purposes. However, dues payments may be deductible as an “ordinary and necessary” business expense. The passage of the Omnibus Budget Reconciliation Act of 1993 (Clinton 1993 Tax Act) limits the deductibility of dues payment to associations. The portion of dues payment used for lobbying expenses by the association is no longer deductible for Federal Income Tax purposes. We have determined that the deductible portion of RWA dues for 2019 may be 90.00%.